Liked Ichigo's look in this scan so decided to make a wall out of it..
Nice wall :). Like the choice of colors and the flow! Looking very nice and I really like the picture that was used. :) Thanks so much for sharing and good job on the wallpaper! lovely. 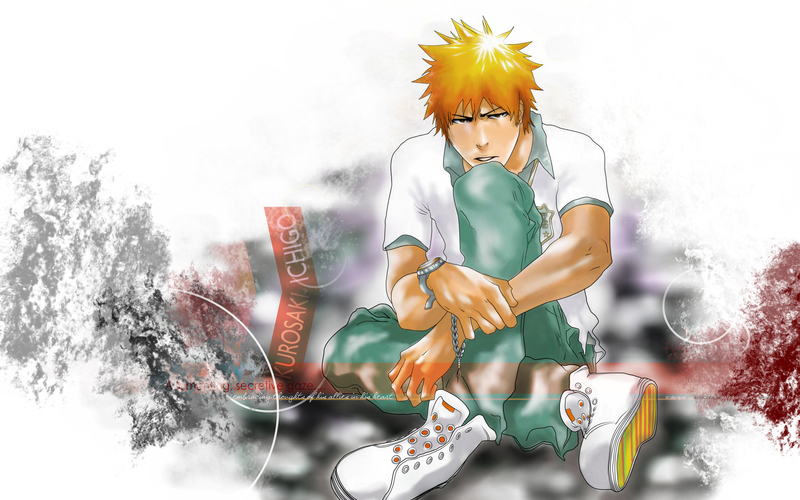 :) i also like ichigo's look here. don't know what to say! this image is beautiful! don't know what to say! this image is really beautiful!